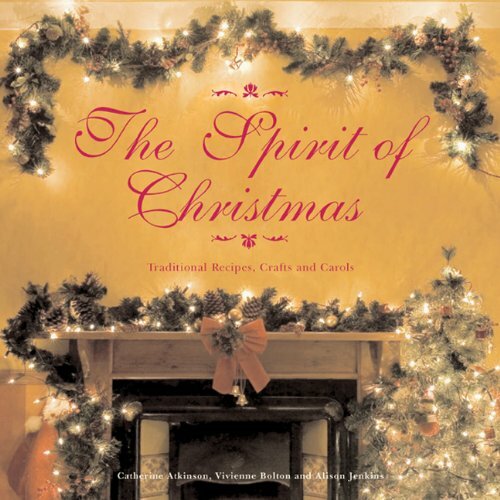 Fill your home with the spirit of Christmas, with the help of this inspirational book of seasonal recipes and crafts. It doesn’t have to cost a fortune to stock your home with festive Christmas decorations or cook up a holiday feast. The Spirit of Christmas shows how to create the essential Christmas classics, from mince pies and spicy mulled wine to traditional stockings and tree ornaments. With simple step-by-step instructions and inspiring photographs, this celebratory guide is essential for any family’s Christmas shopping.